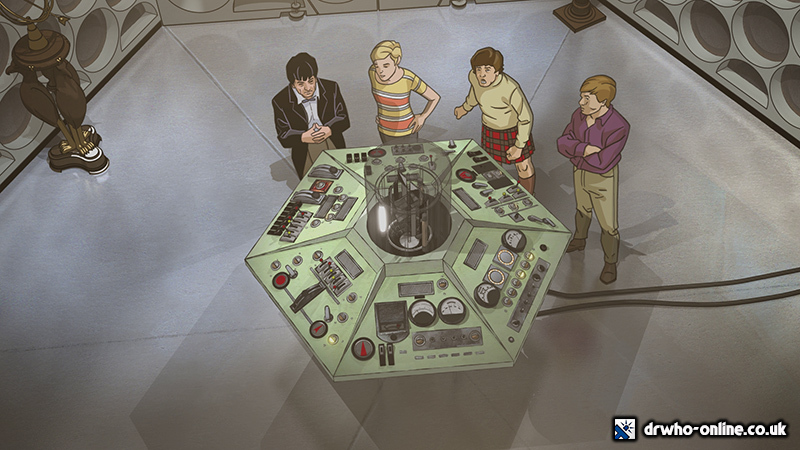 Doctor Who Online - News & Reviews - BBC Studios To Release Animated Missing Story, 'The Macra Terror' On DVD & Blu-ray! 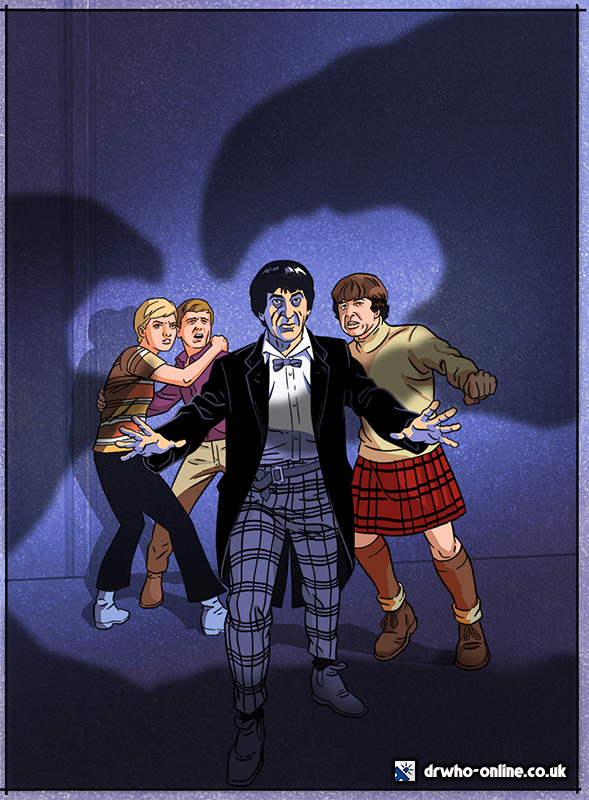 BBC Studios To Release Animated Missing Story, 'The Macra Terror' On DVD & Blu-ray! Pre-order will be available from midnight tonight on Amazon and HMV (links will go live at 00:00). 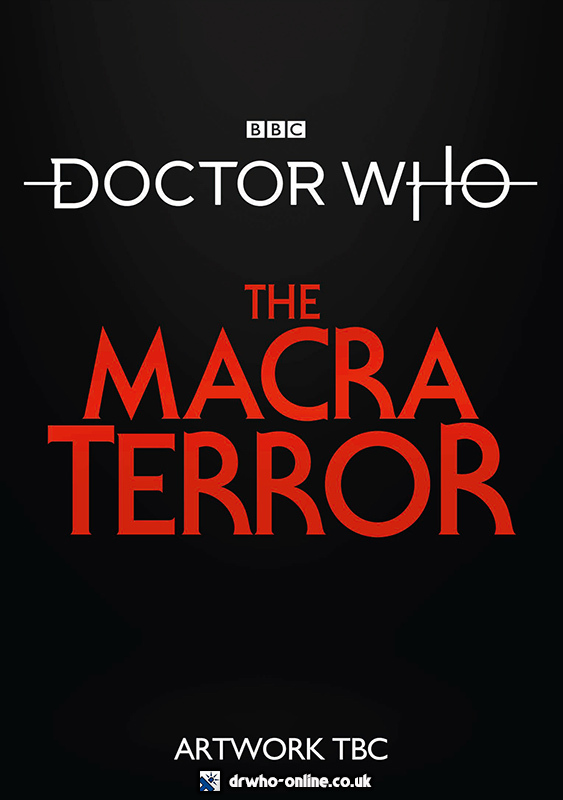 "Back in 1967 “There's no such thing as Macra!” was the cry; and for many years after there was no such thing as “The Macra Terror”. Now, thanks to the magic of animation, we can see the story come to life again. I can't wait to see this adventure and how gratifying to have a little more of Ben and Polly’s time with the Doctor available to be seen by new generations." 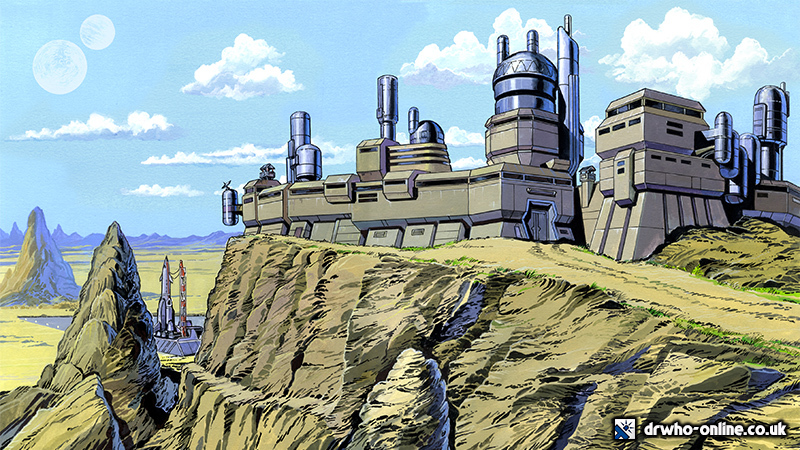 "After the success of Shada, we were very excited by the possibility of further animations. We are therefore delighted to be able to bring fans these missing episodes in a completely new form."